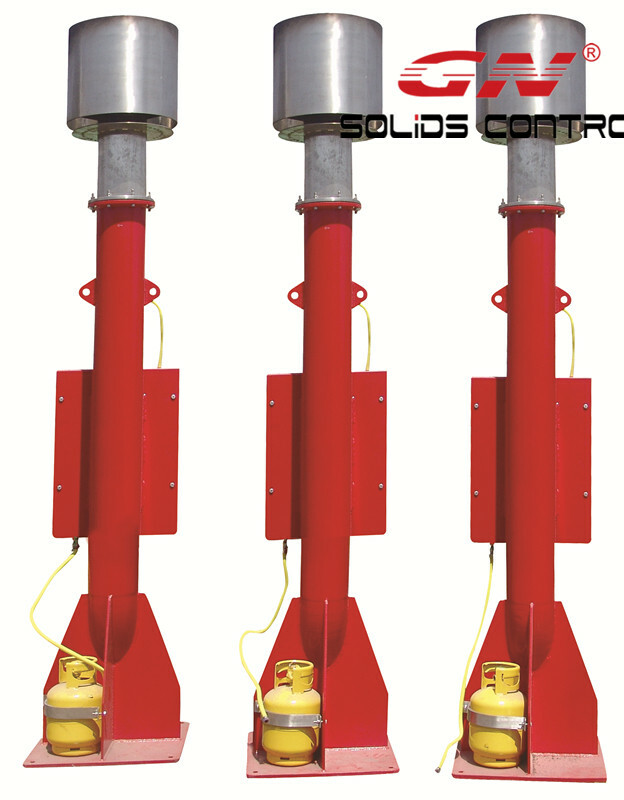 GN solid control GNZCQ series vacuum degasser can meet a variety of applications. the equipment is usually installed after the shale shakers, can quickly remove various gases which intrusion into the drilling fluid, to restore the proportion of mud, stable mud property, is a very important part. To ensure the drilling well mud to keep the proper proportion. GNZCQ series vacuum degasser self-priming function, produced by the equipment on vacuum pump vacuum effect gas cut mud can be pumped in degasser, and therefore requires no additional centrifugal pump. At the same time, it can also be used as a powerful blender, applicable to matching all kinds of mud circulation purification system. Vacuum degasser, scientific and reasonable design structure, will lead to effective separation of gas and liquid, filter out impurity, guarantee the exhaust pipe is always open. 1, installation, operation and maintenance convenience, trouble-free long working hours. 2, with light weight, small size, low consumption, easy installation and maintenance simple, start, and so on. 3, the degassing efficiency is high, the degassing efficiency is 95% ~ 99%. Hebei GN Solids Control Co., Ltd is a leading manufacturer based in China and USA, specialize in solids control equipment, drilling waste management system & shaker screens. GN is the first API certified solids control equipment manufacturer from China, and GN products have been exported to over 60 countries around the world. GN System:Design & manufacture complete line equipment for a total mud system which ensures better integration of system and competitive price. 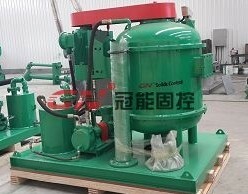 GN Solids Control Equipments:Shale Shaker, Mud Cleaner ,Desander ,Desilter, Centrifuge, Agitator, Mixing Hoppers, Flare Igniter, Various Tanks, Pumps, Degassers etc. GN Drilling Waste Management:Vertical Cutting Dryer,HI-G Dryer Shaker,Decanter Centrifuge,Dewatering Unit,Screw Pumps,Solidsfication Unit, Screw Conveyor etc. GN Main Spare Parts:Shaker Screens, Hycdocyclone Cones, Rig Mat, Pipe Rack , Unions etc.